How Transmission Problems are Diagnosed. Most parts under the hood of a car have the majority of motorists completely stumped. One of the most mysterious parts of all is the transmission. Automatic and manual transmissions are quite different, and the type that will be discussed here is the automatic transmission. How to Diagnose a Slipping Transmission. If your having problems, you’re better to not wait long, from a standpoint of Economy and Safety, that type of decision-making simply does not make good sense! 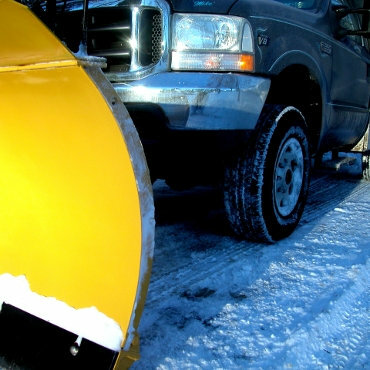 Here are a few tips you may use to maintain your car in its finest. Choosing a dealership or independent shop. Should you select a dealership or independent shop to do your repairs? How to select a good shop? Find out how to select a good shop. 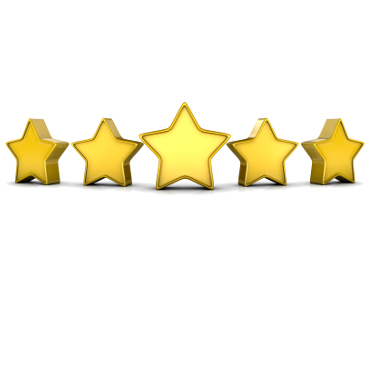 Learn what to look for when using Yellow Pages. 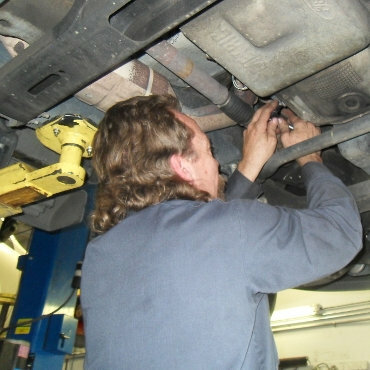 Find out what the BBB tells you about a transmission shop in Denver? Watch our video from the archives. Where to Find Transmission Shops in Denver? 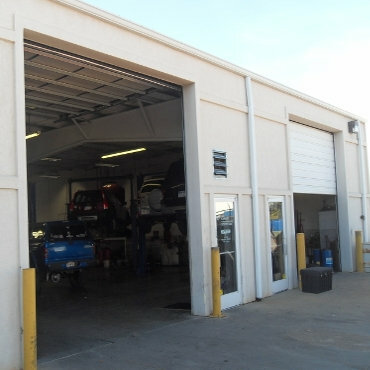 Learn how to find transmission shop in Denver. How Much Will It Take to Fix My Transmission? Are You Looking for a Transmission Shop? Thanksgiving thoughts are the kind of thoughts that we should have all year long. Thank you for being a part of our family. Should I select a dealership or independent shop to do my repairs? Most parts under the hood of a car have the majority of motorists completely stumped. One of the most mysterious parts of all is the transmission. If you are looking for someone to work on your car, there are a lot of different factors that you are going to have to take into consideration. If you are a car owner who gets confused whenever you are looking at what goes on under the hood, you should know that you are not alone. Best Questions to Ask an Auto Repair Shop. If you have ever looked underneath the hood of your car to do some work on it without getting any kind of lessons whatsoever, then you know that this can be an overwhelming experience. Figuring out how to diagnose a slipping transmission. Do bigger tires affect your transmission? Find out if bigger tires affect your transmission. Here are some tips which might help you and your family when going back to school. With so many people saving money these days by driving to their vacation destination rather than flying, we thought it would help if we pointed out some ways of prolonging the life of your car, truck or SUV. Are you new to driving a manual transmission? An automotive transmission, whether manual or automatic, is a complex piece of machinery that works with the other systems of your engine to get you where you are going. Here are some important things to know that could provide a better understanding of how it all fits together. Transmission fluid is a slippery liquid that acts as a lubricant for all of the moving parts inside your transmission. 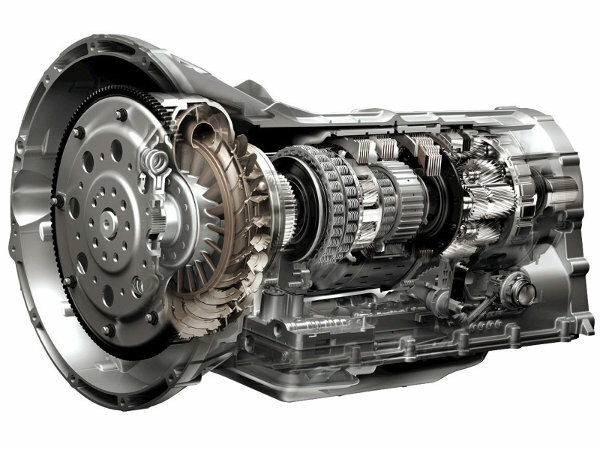 These 8 tips will help prolong the life of your transmission.